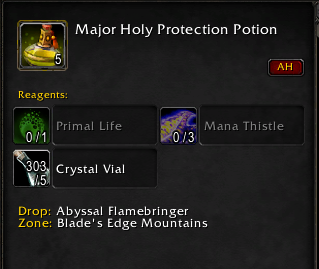 Selling extremely well, for secret reasons, these protection potion receipes were added in The Burning Crusade. 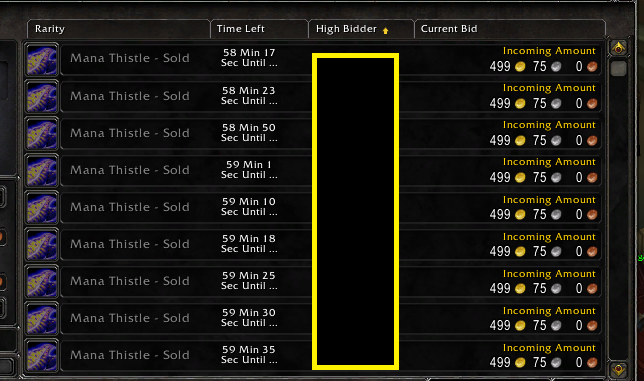 The recipes are Bind on Pickup. 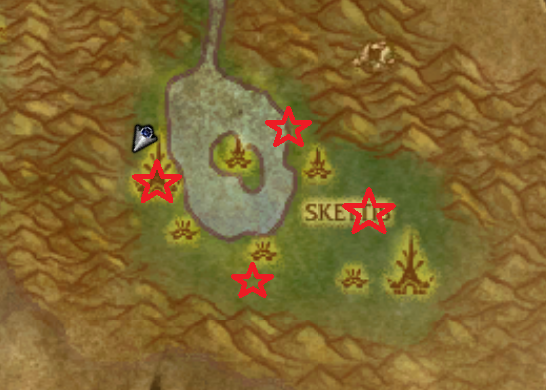 Here’s where to farm them. 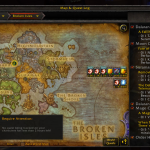 Requires exalted with the Cenarion Expedition. 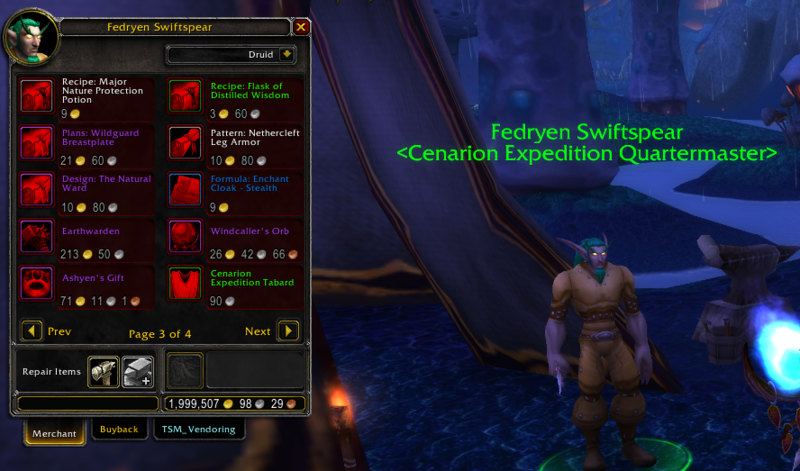 Fedryen Swiftspear is at Cenarion Refuge, eastern Zangarmarsh, Outland. 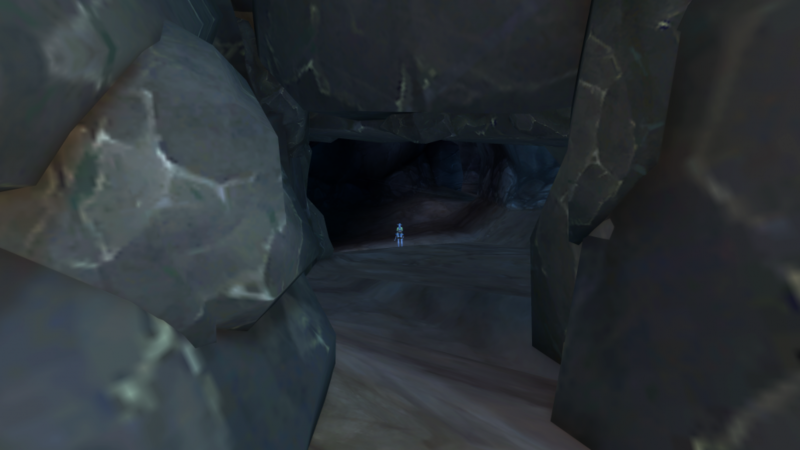 Abyssal Flamebringers can be found at Forge Camp Terror, far southwestern Blades Edge Mountain, Outland. 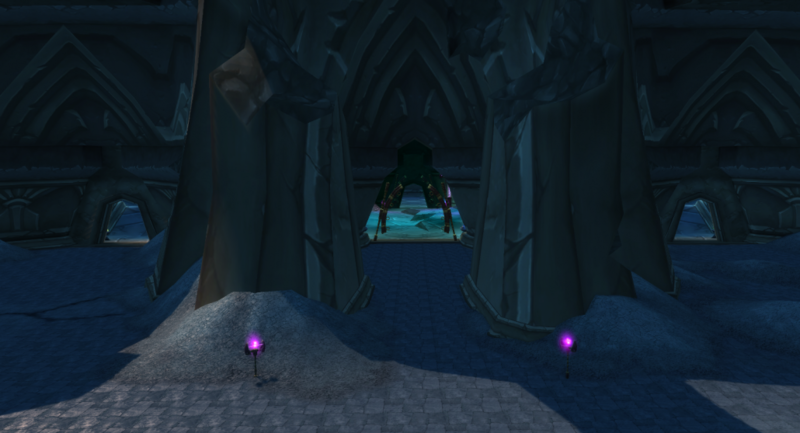 A very rare drop from Mana Tombs. 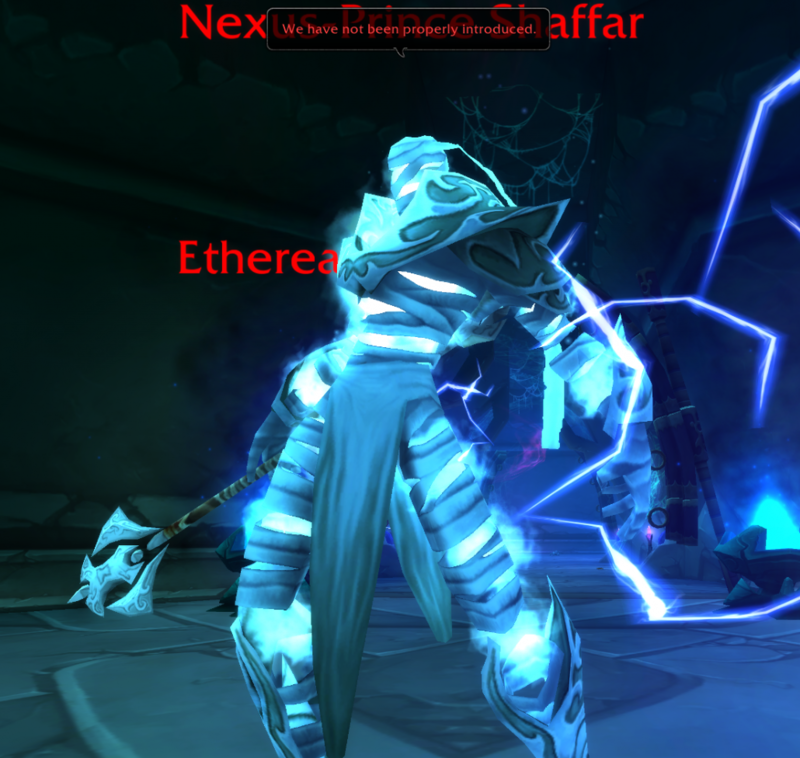 I didn’t manage to get my recipe yet. 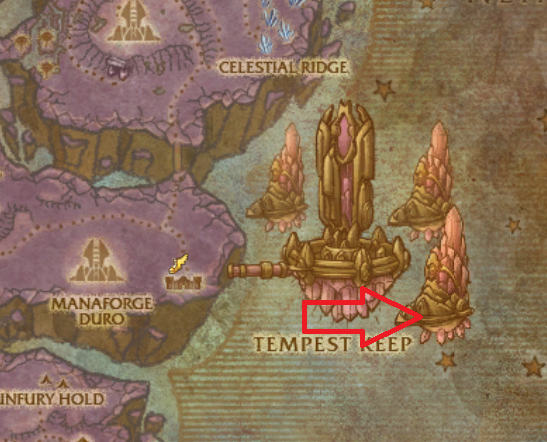 The Mechanar is in Netherstorm, Outland, and is the dungeon to the right of Tempest Keep entrance. 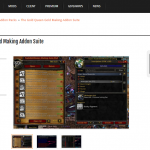 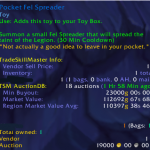 Recipe is looted from Shadow Council Warlocks, mobs found at Legion Hold in Shadowmoon Valley, Outland. 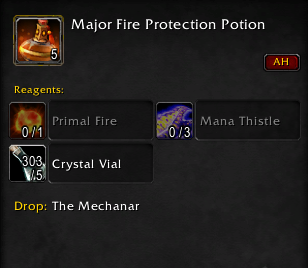 The ingredients for the Alchemy potions all include Mana Thistle and one of the Primals. 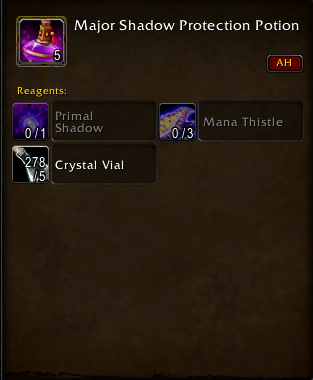 Primals are made from motes. 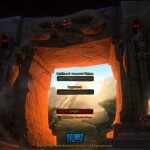 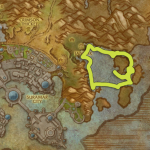 The easiest place to farm motes is at the Throne of the Elements, north Nagrand, Outland. You can also find Motes of Life while you are gathering herbs with your herbalism skill in Outland. 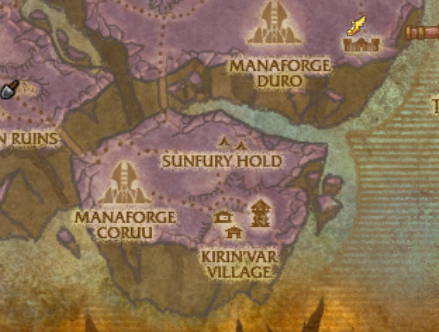 I recommend farming motes of Mana in Kirin Var village, Netherstorm, Outland. 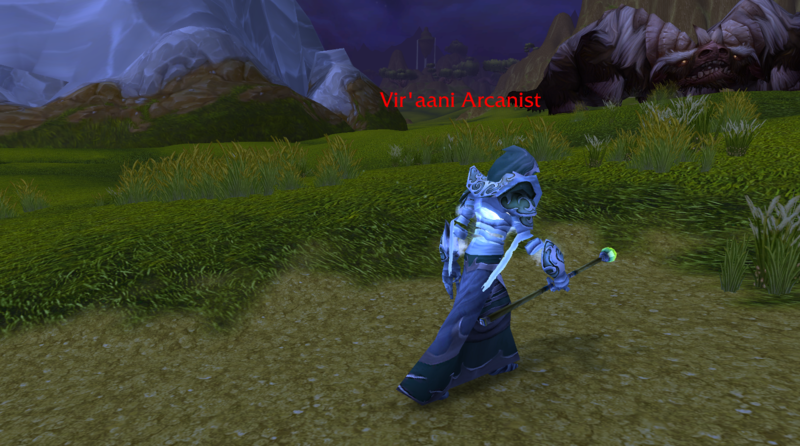 The Mage Slayers and Mana Seekers respawn very rapidly. 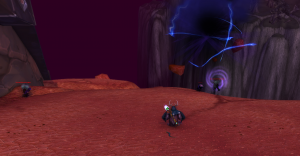 Gather mote of shadow either from Mana Tombs while you’re collecting the receipe there, or from the voidspawns near the ethereals in Nagrand while farming that recipe, or from voidspawns in Hellfire Peninsula, Outland. 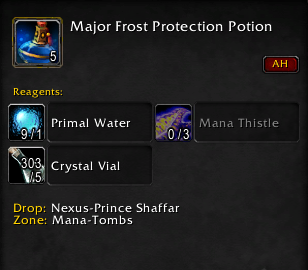 Absolutely essential part of the protection potions, Mana Thistle is best farmed in the Ogre hills up behind Shattrath city, Outland. 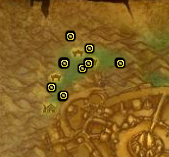 With an addon like gatherer or gathermate 2, you can check all the mana thistle spawn nodes and park yourself nearby waiting for them to pop then grabbing them quickly. 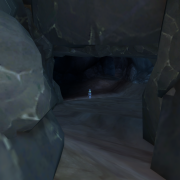 Unfortunately, as a well known area, I found it being botted on my server, so I went to another location, which is Skettis, south east Terokkar Forest, Outland. 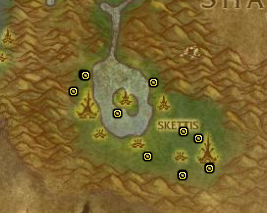 This area is exceptionally good, because not only are there Mana Thistle herb spawns, also mobs drop herbs here. 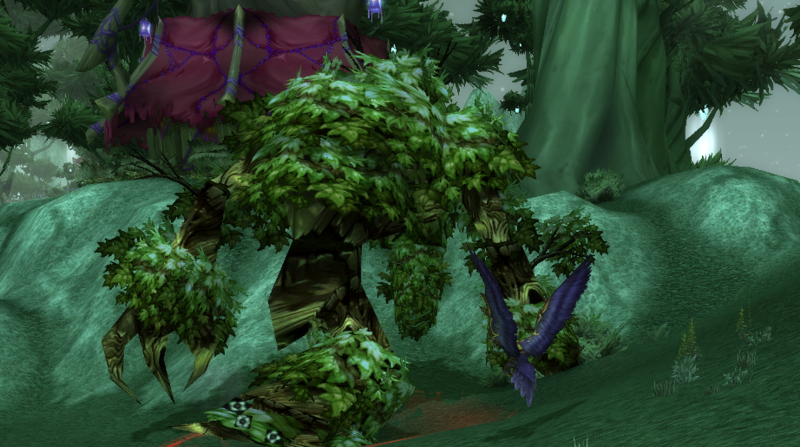 Up in Skettis, these huge trees roam around the area. 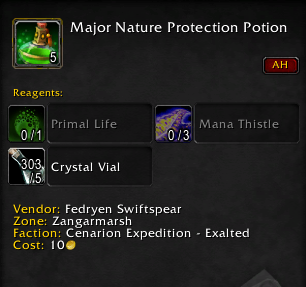 They don’t drop anything significant but once dead, they can be herbed by a player with herbalism skill. 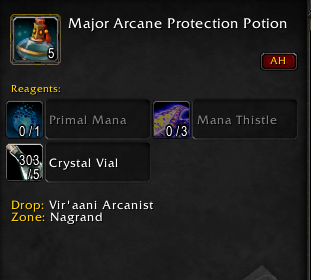 Good luck with getting your Major Protection Potions Recipes and crafting the potions.